On January 1, 2010, Vestlaks merged into Bakkafrost, making it a major player on the world stage. 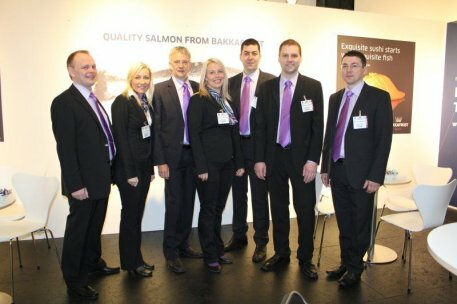 Bakkafrost and Vestlaks had a combined production of 31,000 tonnes in 2009, which made the merged company the 10th-biggest salmon producer in the world. As Vestlaks adapts Bakkafrost’s strategy, they will phase out their production of rainbow trout and only focus on producing salmon. This merger makes a lot of sense for Bakkafrost, especially when considering economies of scale. It will cut Bakkafrost’s production costs even further and make them better prepared to take big orders, give long-term contracts, and ensure reliability of delivery.